My love for matte products doesn't simply end on make up. 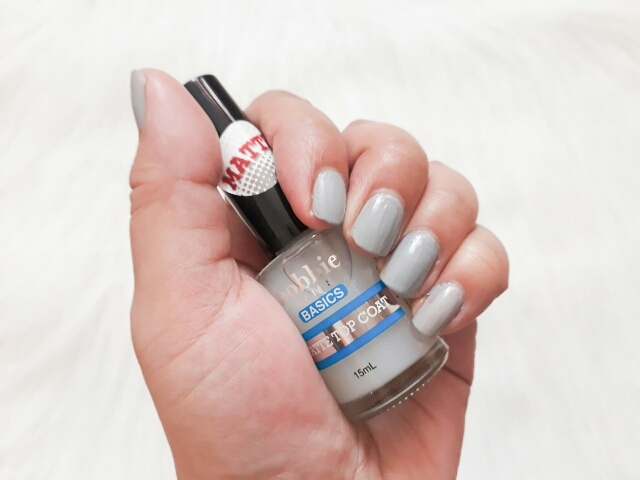 That is why this matte nail top coat is my new HG product. I have reviewed some of Chic's nail polish collection and I must say that I'm a fan of their nail polish since then.  The reason I choose this brand is because their nail polish collection has a strong drying power that it easily dries within a few seconds after application. I have tried its competitor brand Caronia, but even though they have prettier shades of nail polishes, the drying power doesn't impress me. 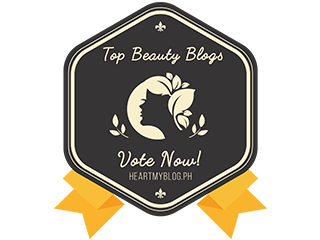 It contains 15ml of matte-finish nail polish that will mattify your nails in an instant. Nails after applying ordinary Chic nail polish. As you can see, it is quite shiny. Sometimes, depending on the mood, I want my nails either shiny or matte. 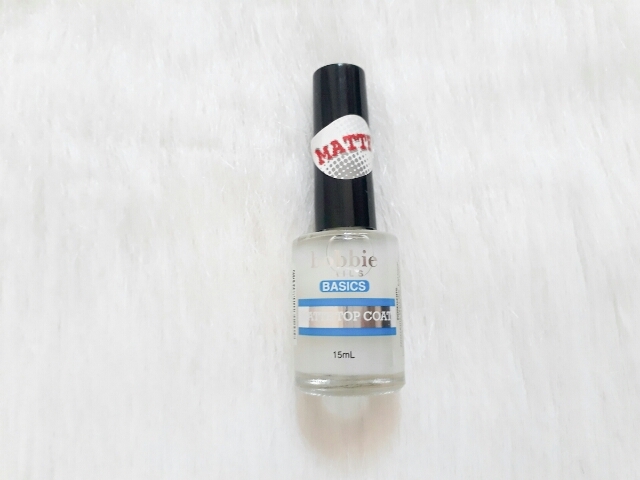 Good thing Bobbie Basics has this matte top coat. 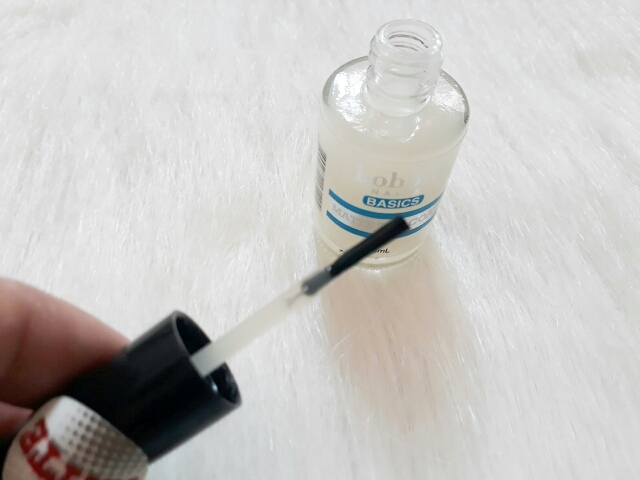 It can instantly turn your nails from glossy to matte.